We love the humble super drupe the Coconut! 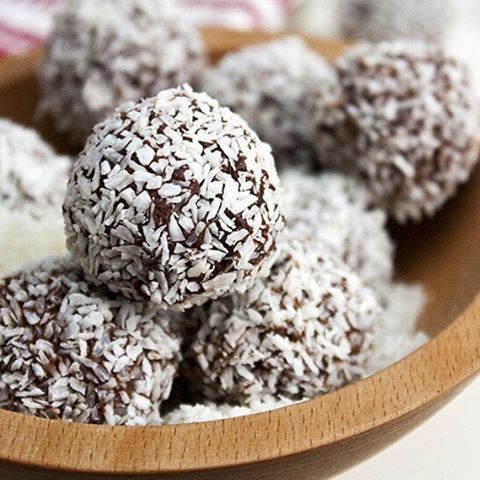 The velvety cashew butter make this tropical taste sensation the creamiest and coolest of all our protein ball wonders. Dates, Desiccated Coconut (17%), Honey, Whey Protein Isolate (contains Milk), Peanut butter (contains nuts), Citrus fibre, Sunflower lecithin.